From the moment Edward Carnby and Aline Cedrac set foot on Shadow Island, they are confronted by mysterious, evil creatures intent on thwarting their progress to recover 3 ancient tablets believed to hold the secret key to some incredible menacing phenomena. Danger threatens from every corner. The slightest shadow could be hiding deep secrets, or concealing worse nightmares... Can you see beyond your fear? 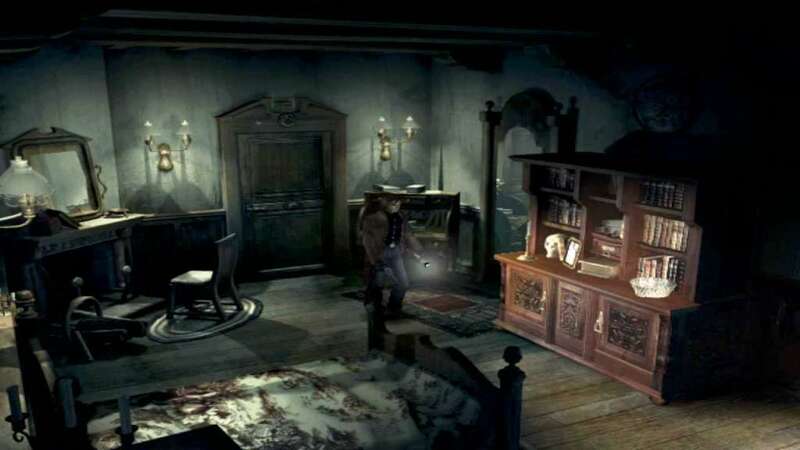 Edward Carnby, the supernatural detective is back! And this time it's for revenge. Carnby's best friend, Charles Fiske has been found dead off a mysterious island off the coast of Maine, Shadow Island. Carnby's investigation quickly leads him to Fred Johnson who informs him of Fiske's search for the three ancient tablets which, when placed in a specific location, will unlock an incredible and dangerous power. Johnson pleads with Carnby to pick up where Fiske left off and reopen the investigation in order to recover the tablets. Carnby accepts the mission to find and destroy the murderer of Fiske and avenge his death. 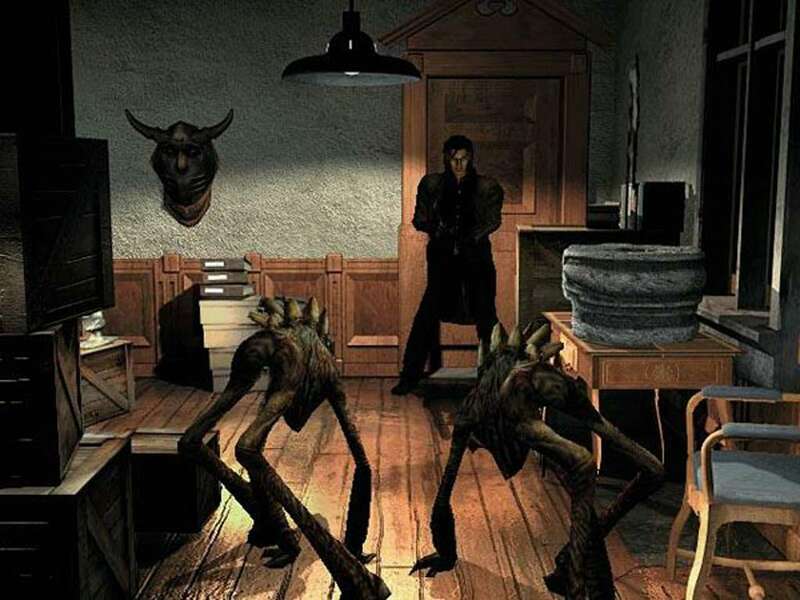 The original survival horror franchise continues with a pure blend of intense action and suspenseful adventure. 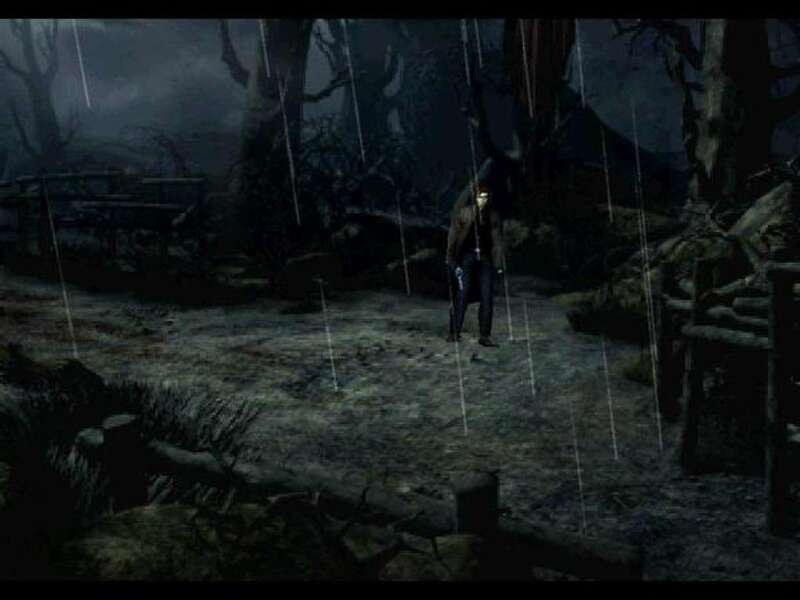 Alone in the Dark immerses the player into a dark and strange atmosphere where conventional rules do not apply. 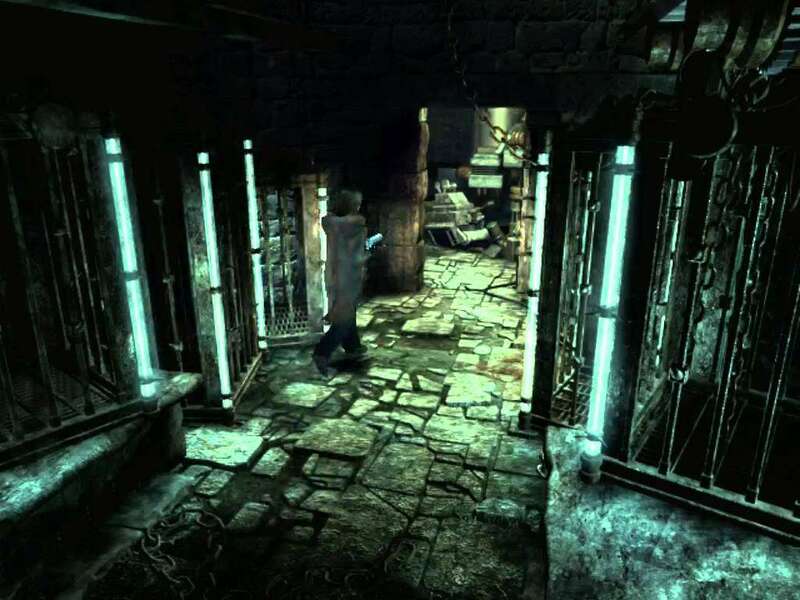 The player must overcome his natural fear of the dark unknown and control Edward Carnby through a deep and highly detailed storyline. 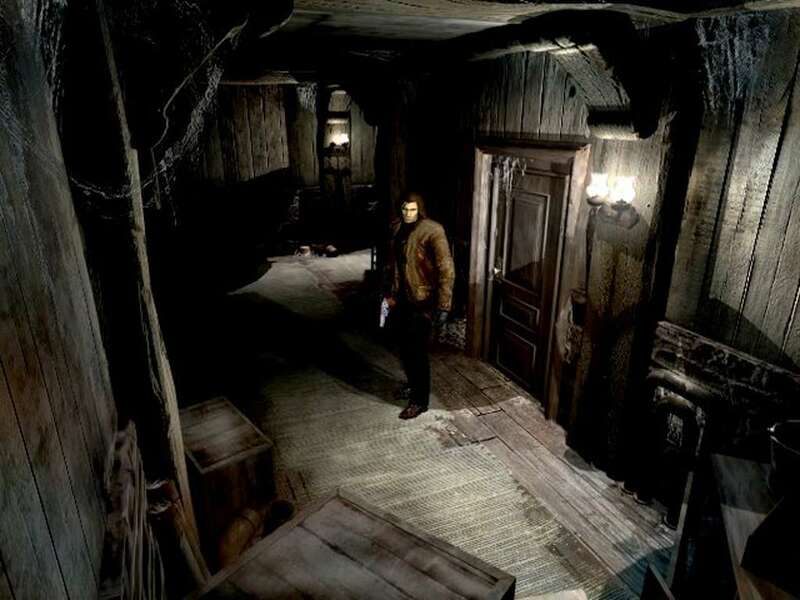 Armed with a flashlight and a pistol, Carnby must find the necessary items to survive as well as the clues which will help him escape his ultimate nightmare. A gripping script that goes beyond your imagination. Over 20 characters, in a chilling atmosphere, deep in cinematographical production and realism. 2 totally different, but equally terrifying adventures, combined in one: Will you be Edward Carnby or Aline Cedrac?